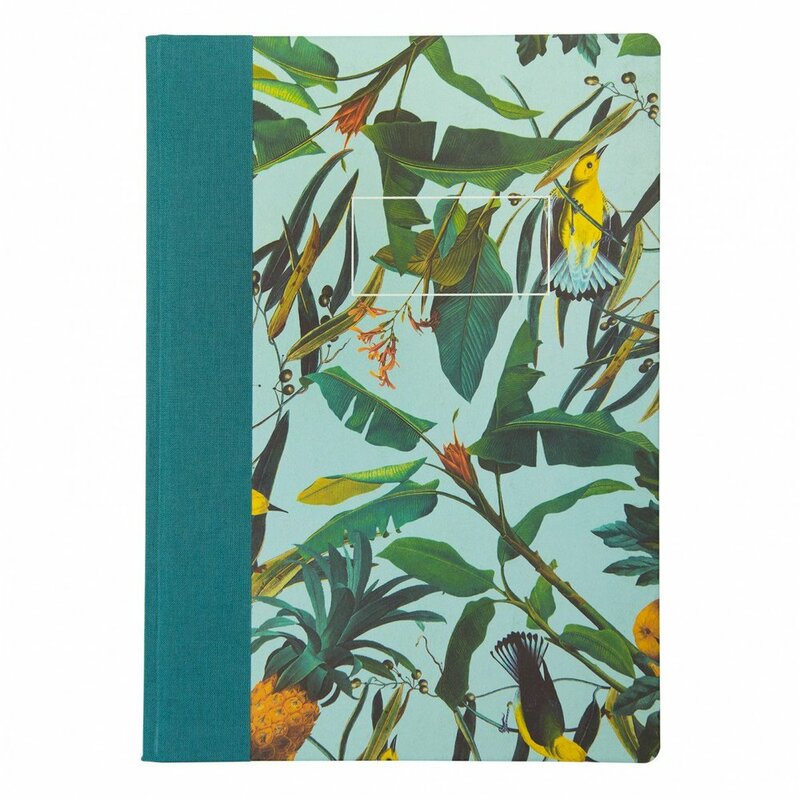 A5 in size, complete with planner pages and a wonderful linen cover, it's the perfect notebook. 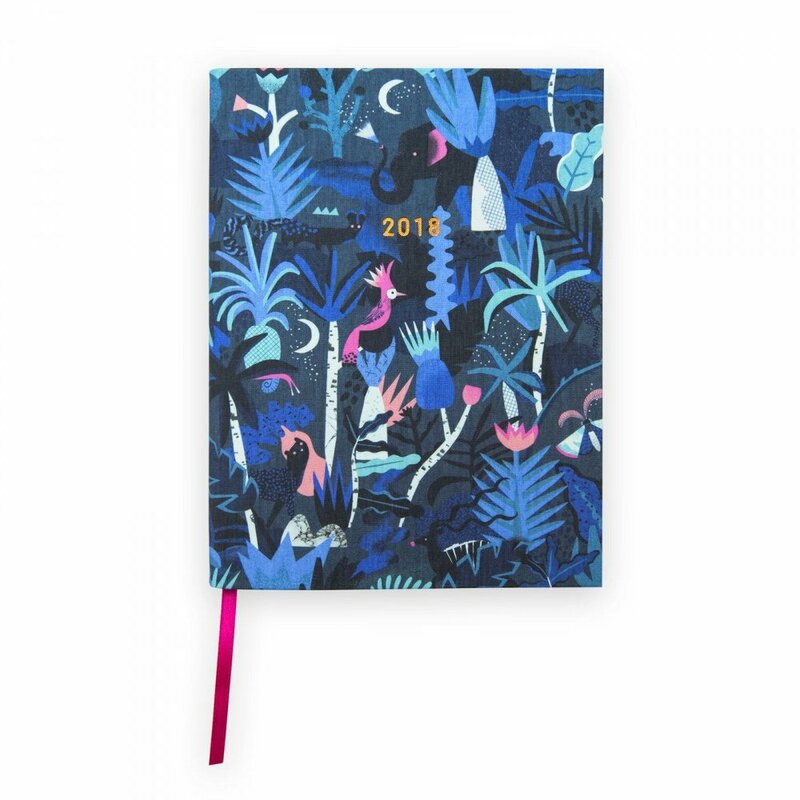 Step into 2018 in style with this pocket sized diary! It's A6 in size and each week is spaced across a double spread. It also comes with a monthly calendar! 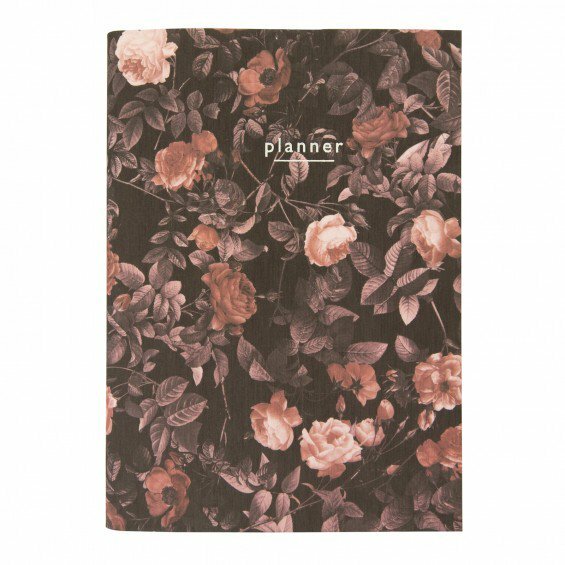 - Those who love to plan! 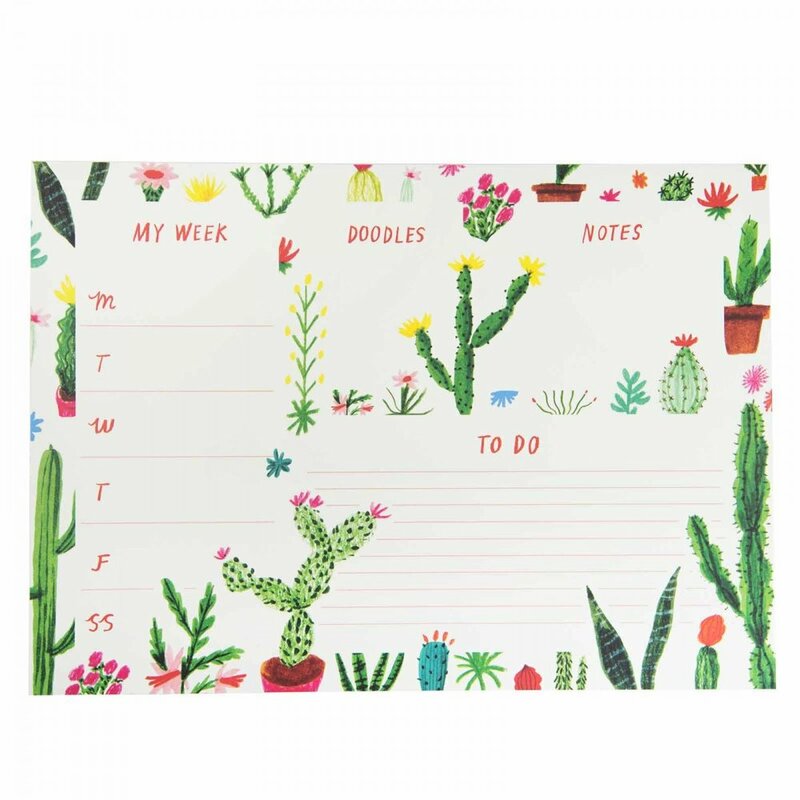 The A4 deskpad has room for doodles and notes, a to do list and to jot down your plans for each day. 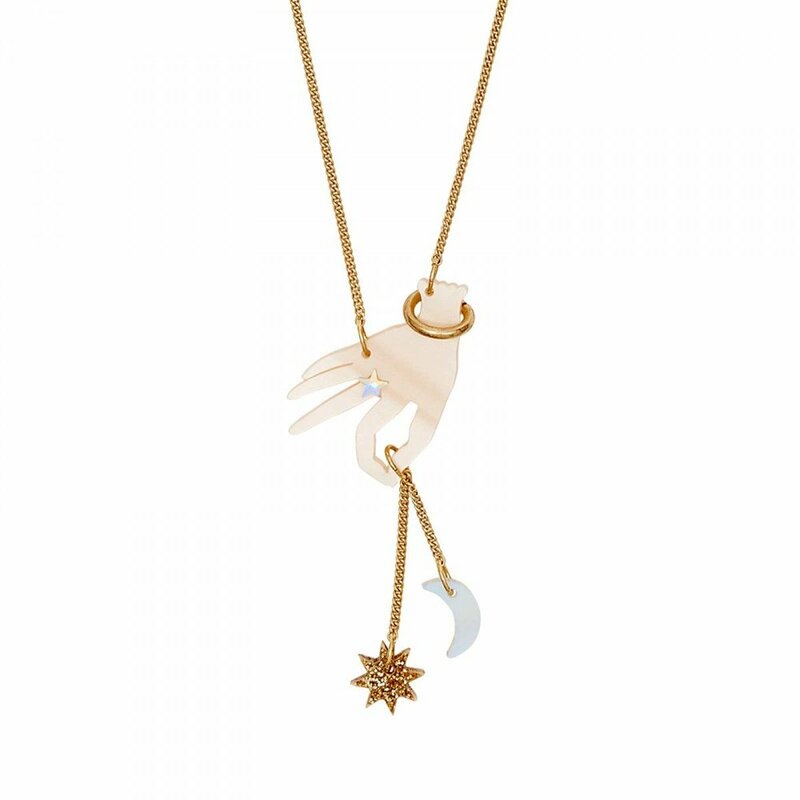 Laser cut in pearlescent acrylic and holds a miniature glittering sun and moon! 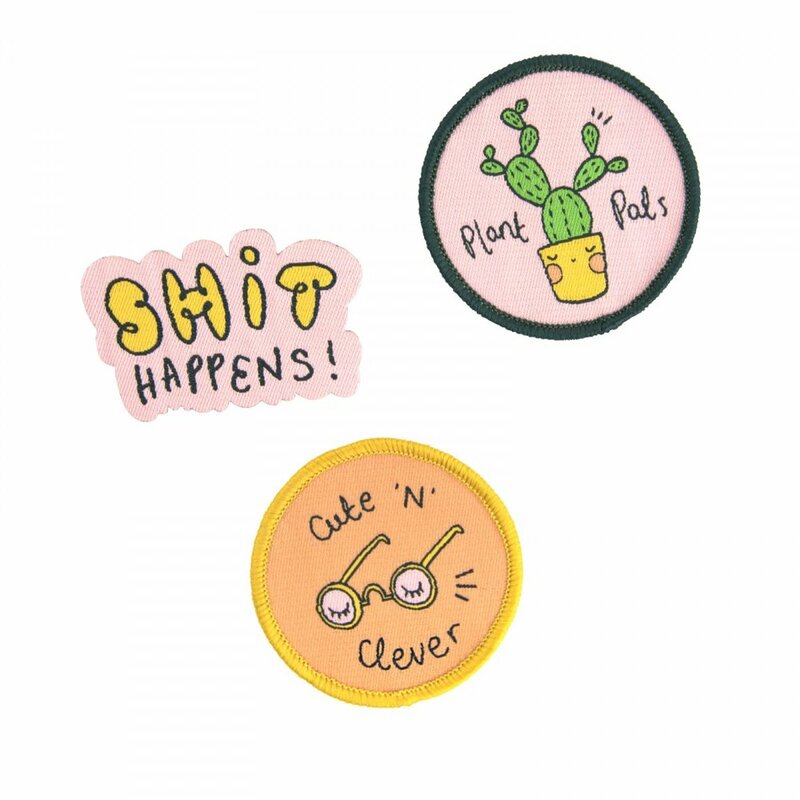 Set of 3 iron-on patches to bring any bag/garment into a next level of cuteness! 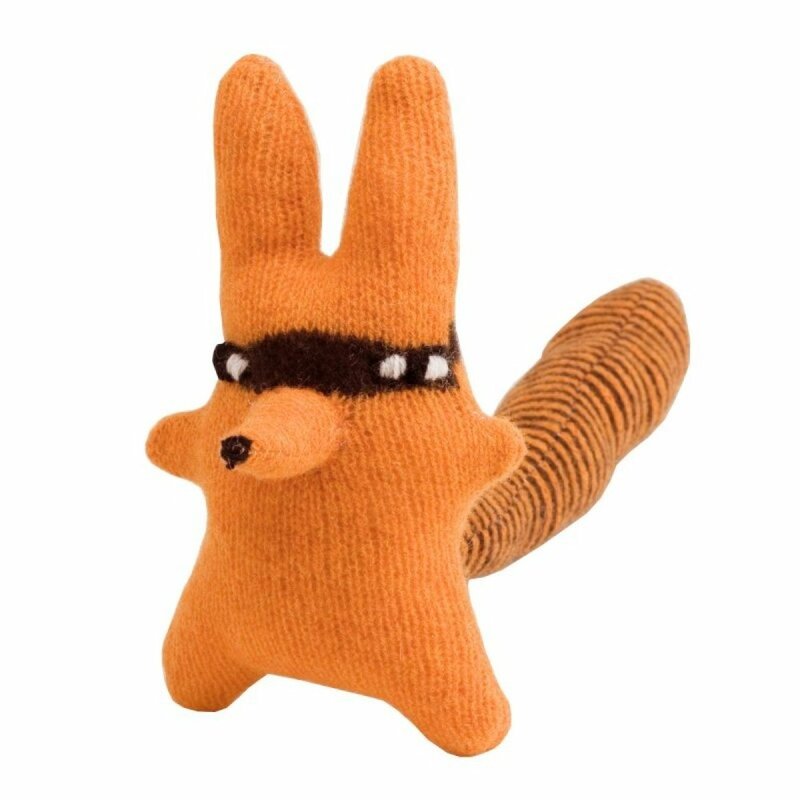 Make a place in your home for this lil' fella! He's an absolute cutie, and handmade too! Alternating plain and lined pages create a versatile environment for your note taking / doodling. Made in the UK too! Simple, stylish and easy to gift! This is the perfect gift to teach someone something new! Each piece has been made beautifully, and has everything you need to learn to write beautiful words! Go calligraphy crazy. 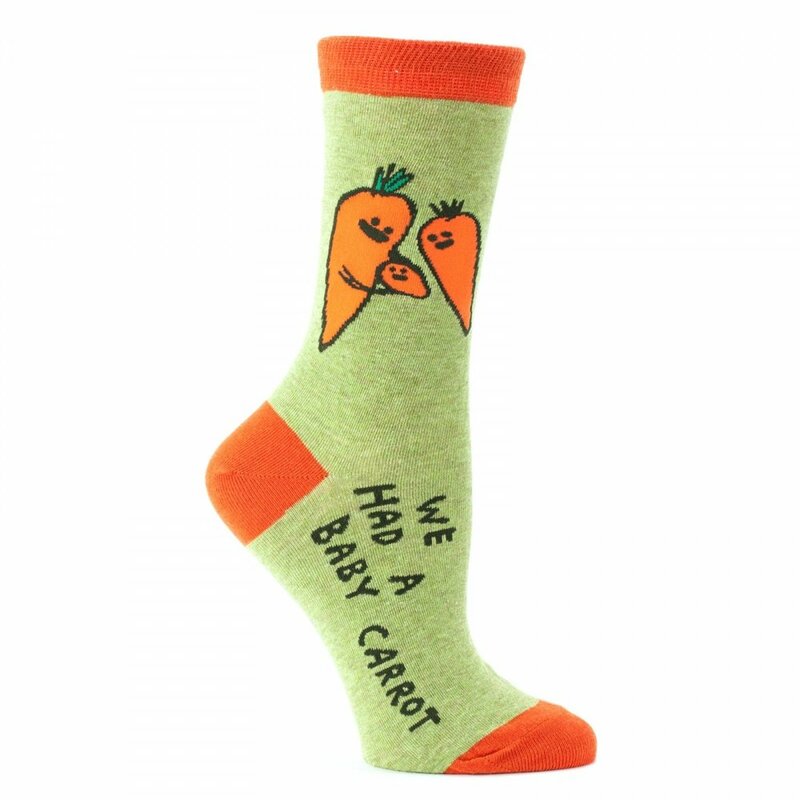 Honestly, its a pair of socks with a carrot family on them. If the person you're gifting has everything, we are 99% sure they won't have these yet! Seal your gifts in a cute way with this stationery themed washi tape! That gift needs to look dapper! Get it ready for the ball with Allison Black's quirky Christmas illustrated giftwrap. Now these are the perfect accessory to finish off your Christmas present! These gorgeous letterpress gifts tags are signed by Santa himself.